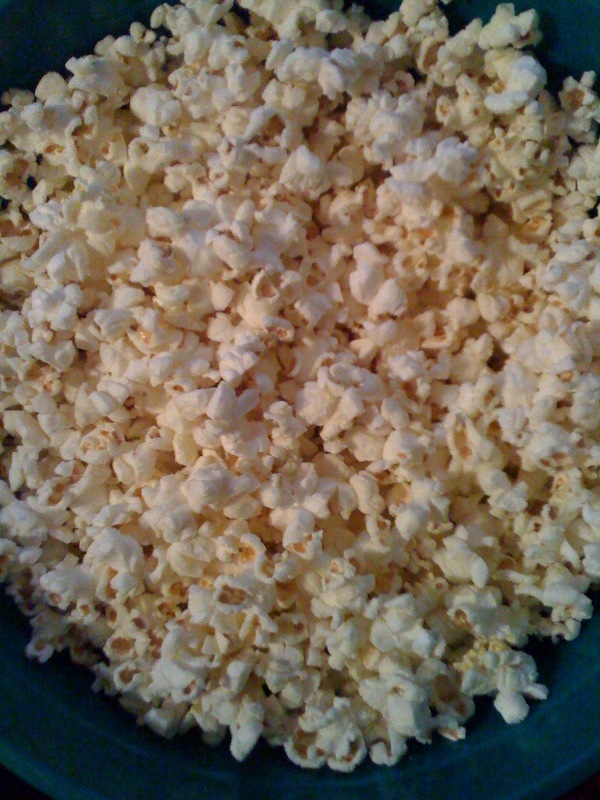 Late night popping corn eating... about to watch some of The Office!!! !&amp;nbsp; I like popping corn!&amp;nbsp; I use a hair-dryer to pop my corn!!!! Do you seriously use a hair-dryer??? How is this done???????????? What happens if I stick a hair dryer up Pat B's arse?